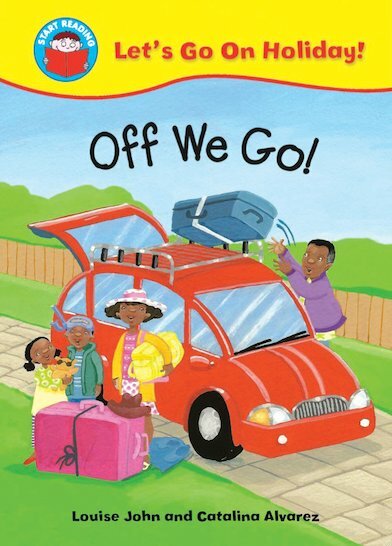 Start Reading #6: Let's Go on Holiday! Off We Go! The family are on their way to the airport, but Dad soon starts getting annoyed as everyone has forgotten to pack something. Will they make it in time? A comical story to boost enthusiasm and literacy, written for beginners in a handful of easy words. Suitable for readers at Red Band 2 of the Book Bands for Guided Reading.